Old Parliament House Gardens Lawns of Old Parliament House, King Edward Terrace, Parkes. 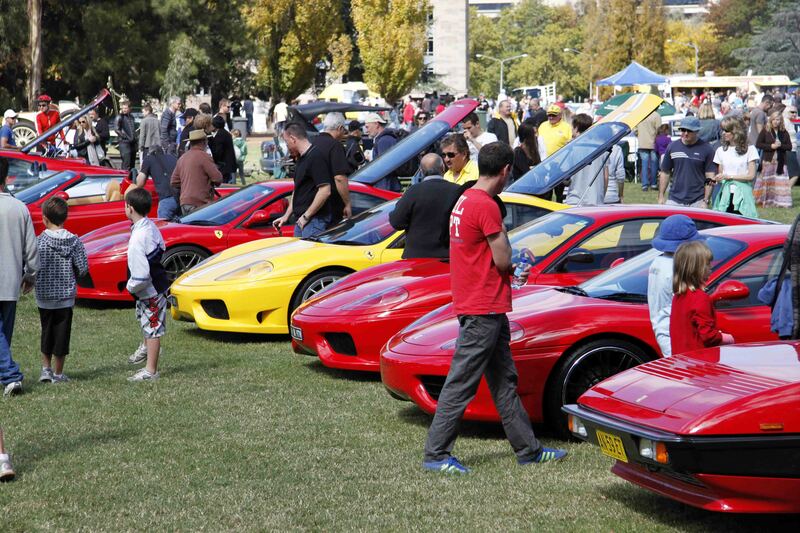 Auto Italia Canberra is a static automotive exhibition of Italian cars, motorbikes and scooters and promotes Italian culture, heritage and foods. Auto Italia started off in 1984 as a BBQ for the local FIAT and Alfa Romeo clubs, and has grown over 30 years into a spectacular showcase of Italian machinery from Vespa scooters through to the latest hypercars with everything in between.